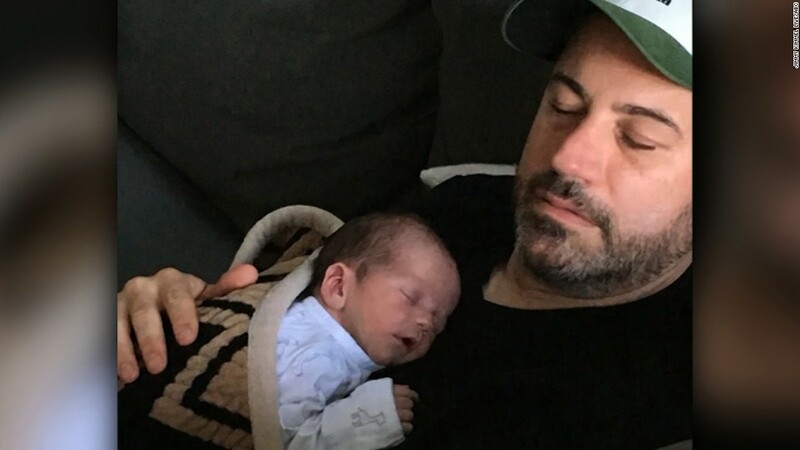 Before that emotional moment, Kimmel had opened his late-night show by explaining that his wife had given birth on April 21 to their son, William “Billy” John Kimmel. The newborn appeared fine at first, but a short time later, Kimmel was told his baby had a life-threatening heart condition that required emergency surgery to repair. Kimmel recounted waiting for the doctor to tell him how the surgery went, “It was the longest three hours of my life.” He then shared a photo of his adorable child while explaining that the surgery was a success, though his son will require additional surgery in the future. Kimmel is correct. Before the ACA, health insurers could and did deny coverage for children born with heart problems, like his son, because the carriers claimed it was a pre-existing condition. As noted by the Kaiser Family Foundation, coverage was denied by health insurance companies for a range of congenital disorders under the guise of those being pre-existing conditions, despite the fact that the baby literally didn’t exist before being born with the ailment. Why would we as a nation ever want to go back to that time? A January Pew Poll found that Americans want our government to guarantee more health coverage, not less. 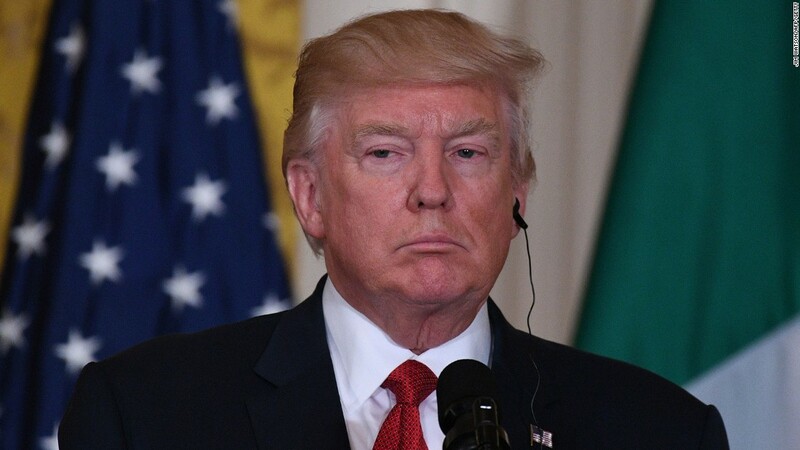 That poll found that 60% of Americans say the government should be responsible for “ensuring health care coverage for all Americans.” This includes 52% of Republicans whose families earn $30,000 a year or less. Kimmel is 100% correct. Now let’s hope that the Republican members of Congress understand that as well.